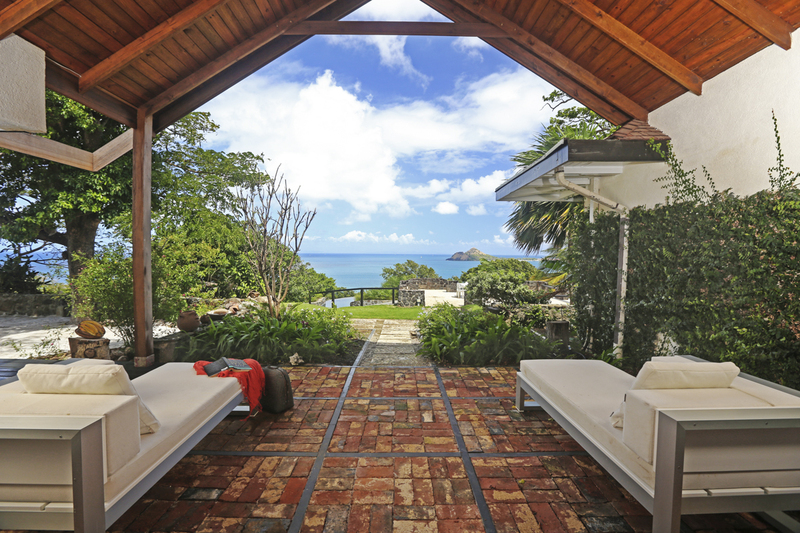 Occupying a considerable chunk of Trouya Pointe, just south of Rodney Bay, Morne Trulah is one of the most desirable villas on Saint Lucia. 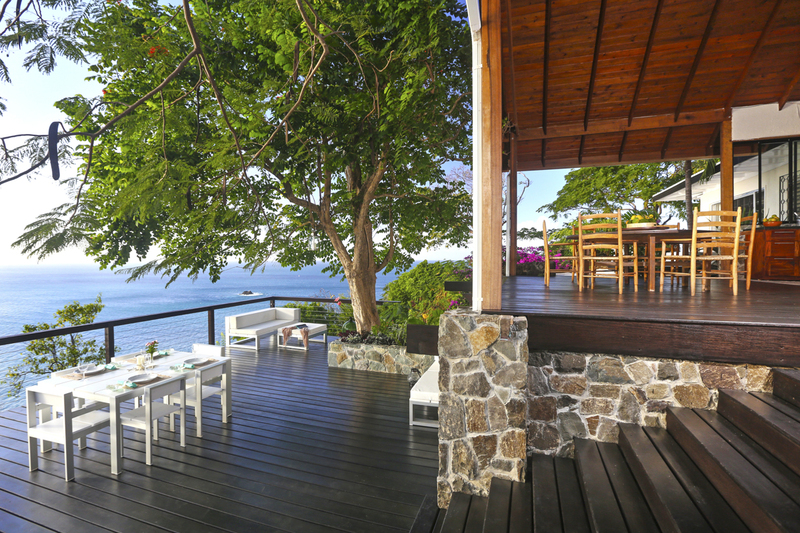 Commanding a three-hundred-and-thirty-degree view of the Caribbean Sea and her coastline, this spectacular house provides luxurious accommodation for up to eight fortunate guests. 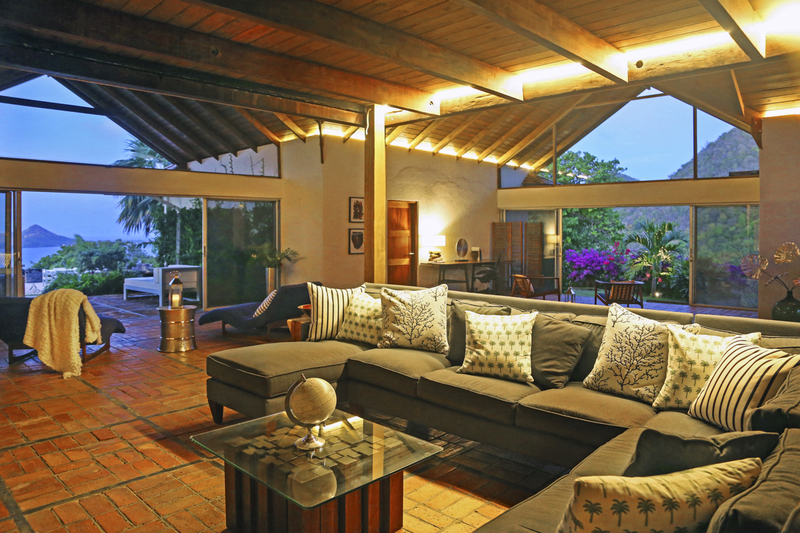 Nestled amidst carefully planted tropical gardens, manicured lawns and perfectly placed terraces, Morne Trulah revels in seven lush acres of private, tropical estate. 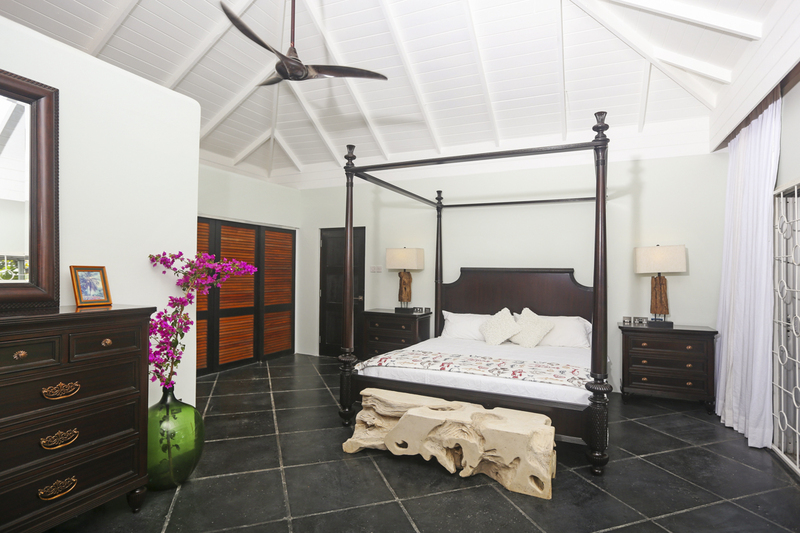 Large enough to venture out on walks along private trails and all the while, remaining within the seclusion of your own grounds, this Caribbean paradise is where you can find escapism on a grand scale. One of many wow factors, Morne Trulah’s vast living space features a floor of genuine Tudor brick, a soaring timber ceiling and far reaching views from every one of your window walls. Top quality furnishings provide ample opportunities to relax in all corners of this incredibly designed space. Your kitchen includes appliances and equipment to excite the best of cooks but whatever your skills, you can have a holiday from food preparation if you wish. 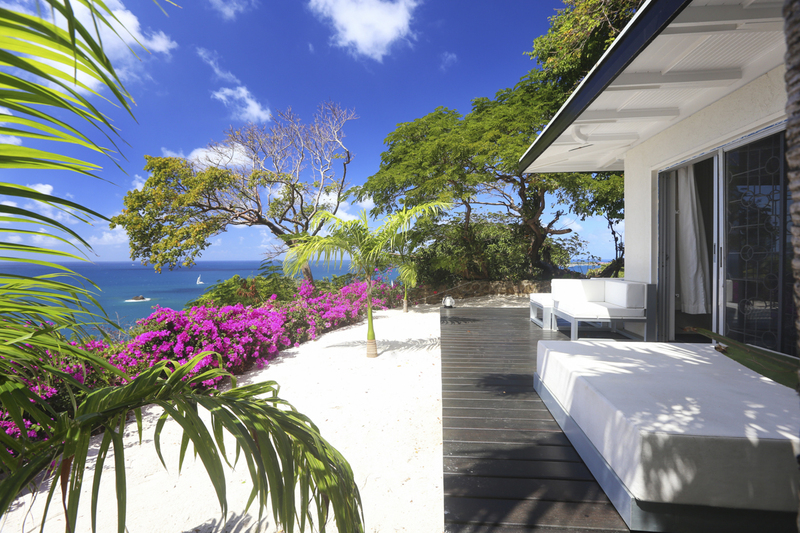 Morne Trulah comes with a private Chef who will cook and serve you dinner up to three times each week. Choosing where exactly to take dinner is a delightful problem to have here. 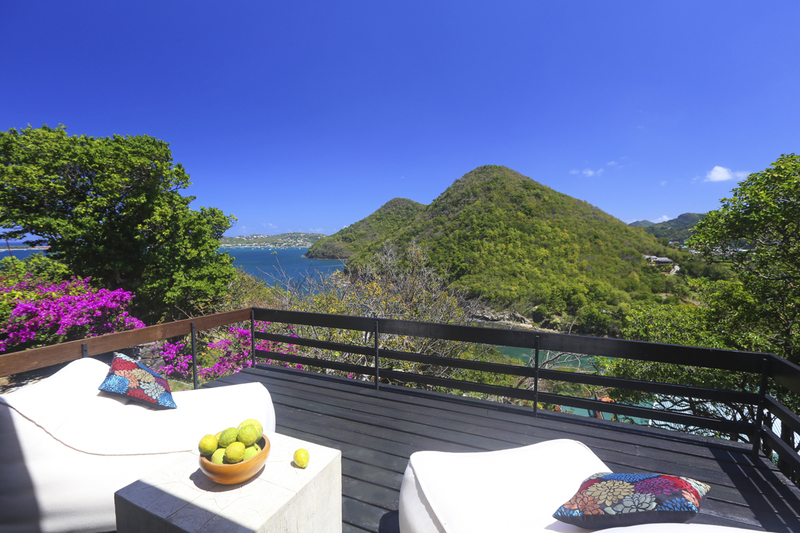 Select from your inside-outside dining terrace just off the kitchen, or your West Deck which overlooks views from Castries all the way to Pigeon Island, your Pool Deck or an exclusive picnic on the croquet lawn – the only one on Saint Lucia. Decisions, decisions! 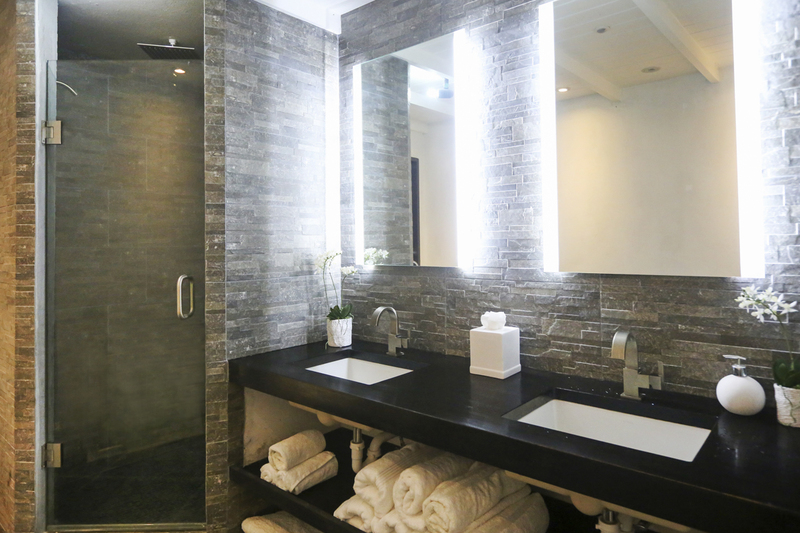 All four of Morne Trulah’s bedrooms are equal, in the spectacular views, the gorgeous furnishings and superb en-suite bathrooms that they offer to their guests. 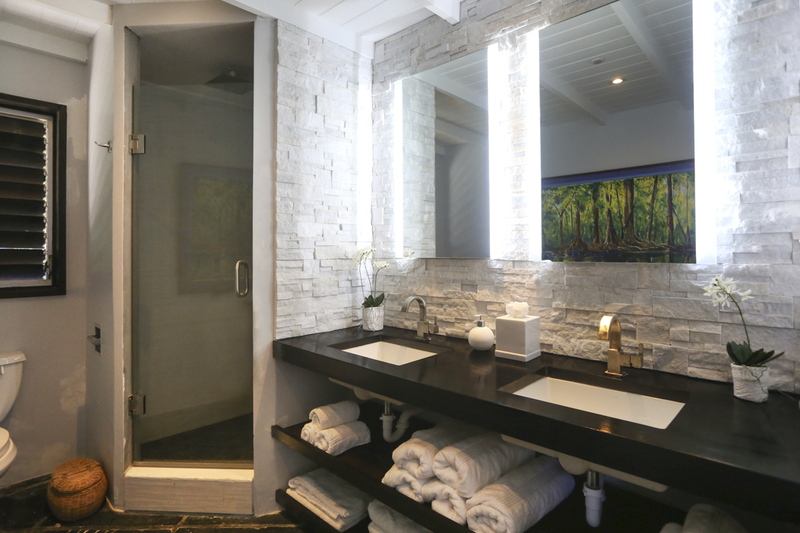 The North East suite has a private, wraparound deck plus an outdoor bathtub. 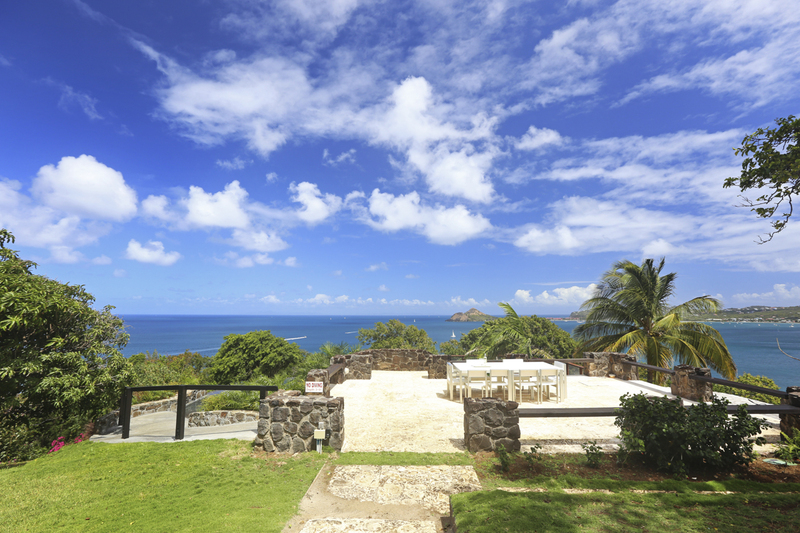 Enjoy views of Pigeon Island and distant Martinique from both! 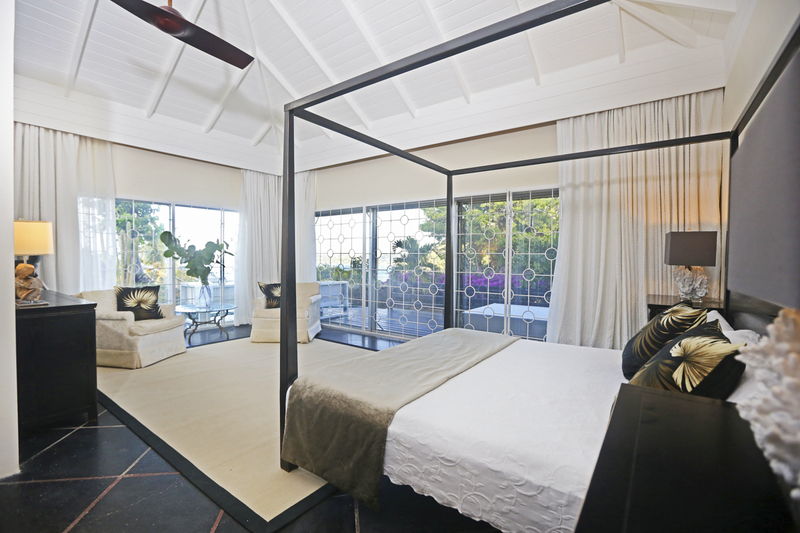 The North West suite overlooks the orchid garden and this time, white sand and palm trees lie alongside the deck. 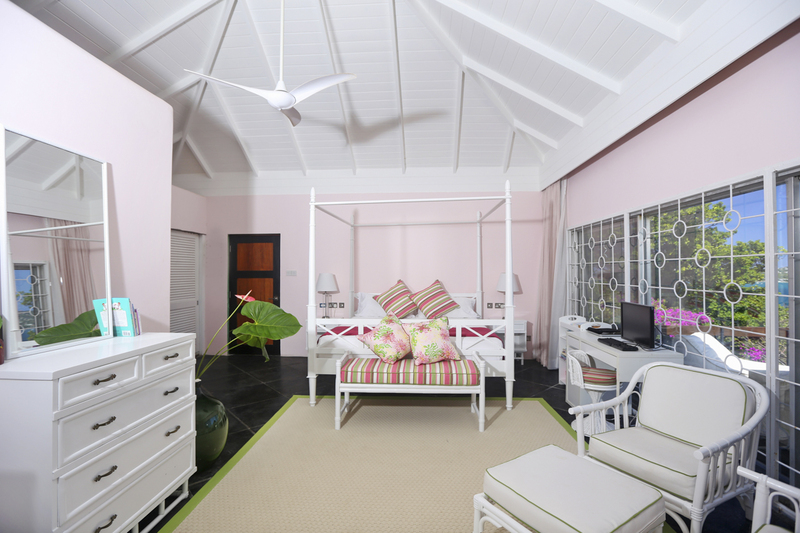 From the South East suite, your views are towards two tree clad mountains and Trouya Beach and from the South West suite, you can admire views of Castries harbour and pink sunsets. Wow! Follow your tropical gardens beyond the dining terraces and overlooking the Caribbean Sea, you’ll find your unique and indulgent swimming pool. 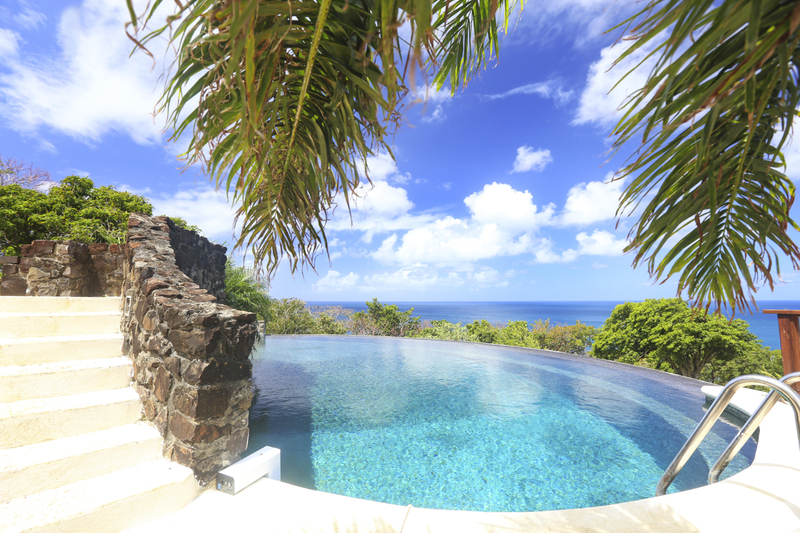 Complete with infinity edge, saltwater, graceful steps and breath-taking views, this incredible pool is all yours for splashing and swimming your way through long, hot, lazy afternoons. If you can ever bring yourself to leave the heavenly confines of Morne Trulah, you have the beautiful white sand and warm waters of Trouya Beach very close by. Rodney Bay, Pigeon Island and Castries are also within easy reach. These three popular destinations are where you can enjoy sightseeing, culture, Caribbean cuisine, water sports and more heavenly beaches. 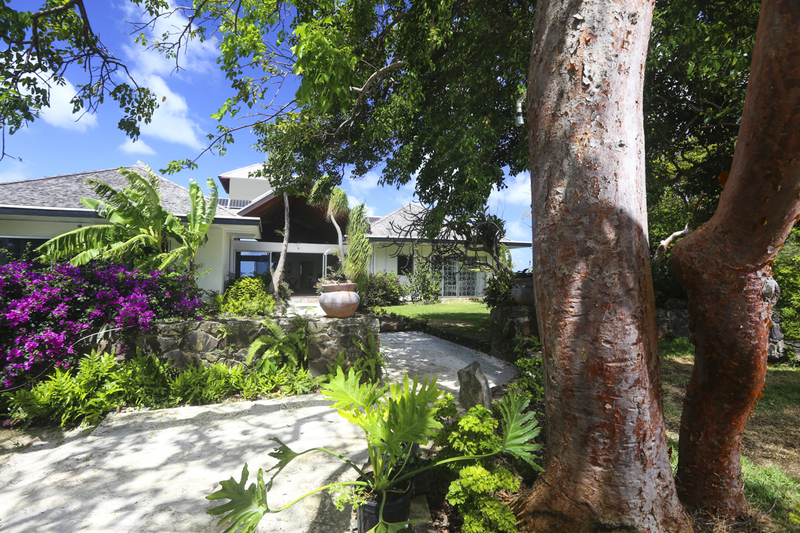 Morne Trulah’s private estate consists of seven impressive acres of beautifully planted gardens, tropical parkland and sun terraces. 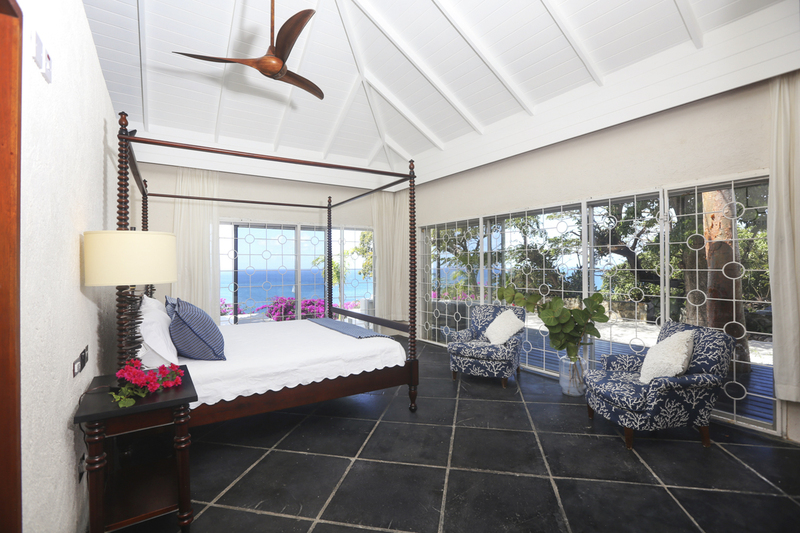 Following extensive renovations to the villa, hundreds of new plants and trees were planted and continue to the nurtured by a team of three, full-time gardeners. 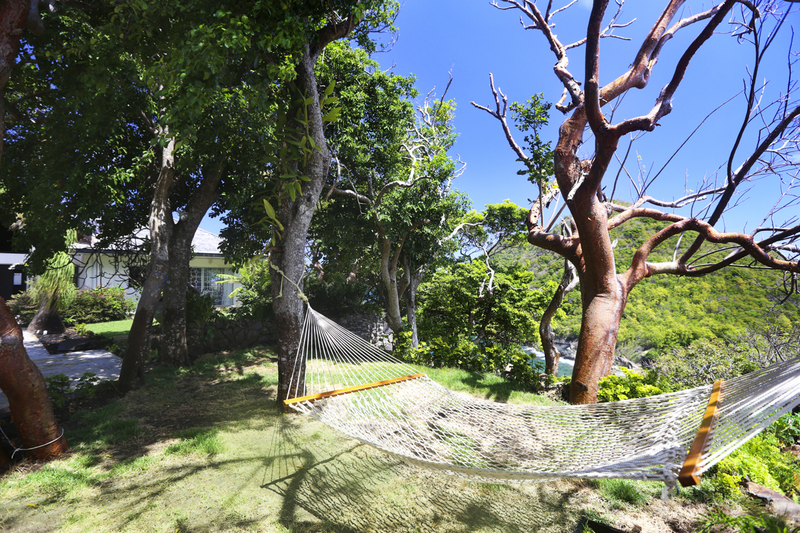 As a result, guests here can explore this gorgeous, private corner of the Caribbean from a half kilometre nature trail as it loops around Morne Trulah’s grounds. Look out for coconut palms, orchids, bougainvillea and tropical birds along the way. Your nearest beach is Trouya Beach and it lies just below Morne Trulah. Secluded and unspoilt, venture down here for a spot of peaceful sunbathing and swim in the crystal-clear sea. For a higher tempo Caribbean beach experience, Rodney Bay’s Reduit Beach has everything from umbrellas and sun beds for hire, to inflatable rides and beach-side bars and cocktails. Snorkelling is easy from most sandy stretches, but if you’re intent on more adventurous water sports, Dive Saint Lucia is a fantastic diving school. Find it at Rodney Bay’s award-winning marina and book yourself onto sailing, diving or kitesurfing lessons. One of the spectacular landmarks visible from Morne Trulah, is the distinctive Pigeon Island. Now connected to the mainland via a land bridge, this eighteenth century hilltop fort is well worth a visit. A much more peaceful place today, you can explore the nature trails through the National Park surrounding the summit and enjoy a picnic on the beautiful beach below. 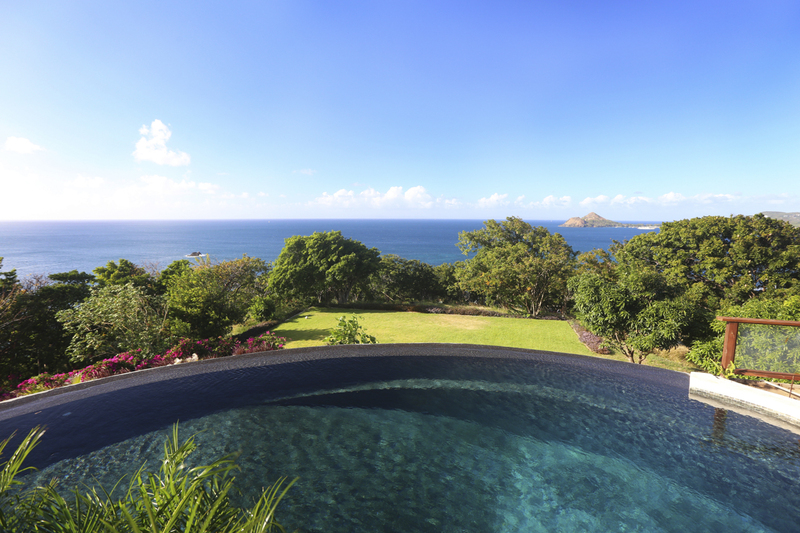 Back at your amazing villa, you can take one last dip in your infinity pool before the sun sets. Watch as the sky turns from blue to pink and raise a glass to toast another day in paradise.